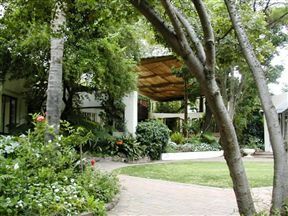 Fourways Gardens Guest Estate , Johannesburg Best Price Promise! 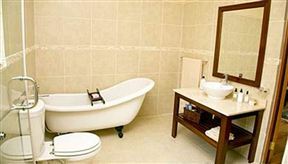 A Stones Throw, Johannesburg Best Price Promise! A Stones Throw is elegance combined with the raw elements of Africa. 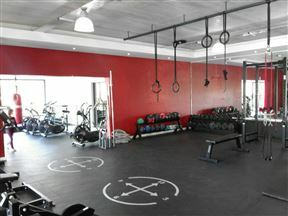 It is situated in Fourways. 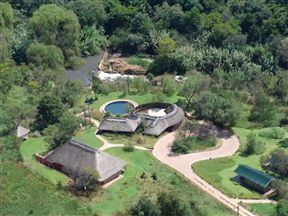 Fourways is a continuous hustle and bustle of activity. There is always something going on and boasts a large number of attractions as well as activities for all different preferences. 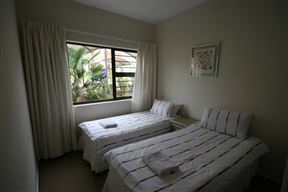 Sunny unit, two single beds, en-suite bathroom, small garden, close to Coca Cola Dome and ideal for business travel. 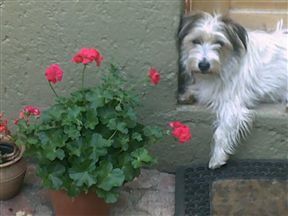 Cycad House is a self-catering house. 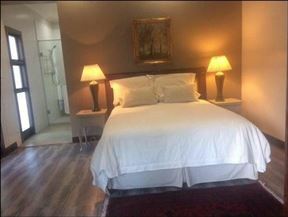 Fernbrook Luxury Guest Bed, Johannesburg Best Price Promise! Fernbrook Luxury Guest Bed offers comfortable accommodation to guests visiting the residential suburb of Maroeladal in Gauteng. 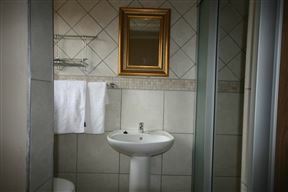 It is just a short distance away from the airport and the bustling town of Sandton, making it a great choice for corporate or leisure guests. 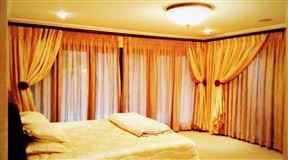 Trish&apos;s Executive Apartment is situated in the leafy suburb of Dainfern, a golfing estate area of Johannesburg. Idle Winds, Centurion Best Price Promise! 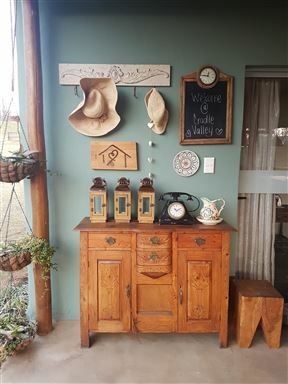 Idle Winds boasts comfortable country accommodation, the ultimate for de-stressing, relaxing the mind and revitalizing the body. Established in 1989 and winner of many coveted awards, our restaurant makes every meal a relaxing experience.